City Hall will be closed on Tuesday, December 25th, in observation of the Christmas holiday and will reopen on Wednesday, December 26th, at 8:30 a.m. City Hall will also be closed on Tuesday, January 1, 2019, in observation of New Year’s Day. This Special Committee Meeting will be held on December 20, 2018 at 6:30 PM at Troy City Hall. 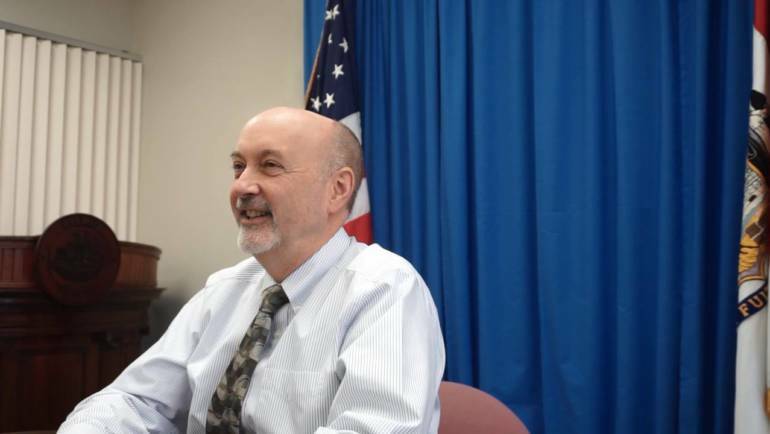 View the agenda for this meeting. This General Services Committee Meeting will be held on December 20, 2018 at 6:45 PM at Troy City Hall to discuss the Mount Ida Dam Project. View the agenda for this meeting. This Special Committee Meeting will be held on December 14, 2018 at 4:30 PM at Troy City Hall. View the agenda for this meeting. 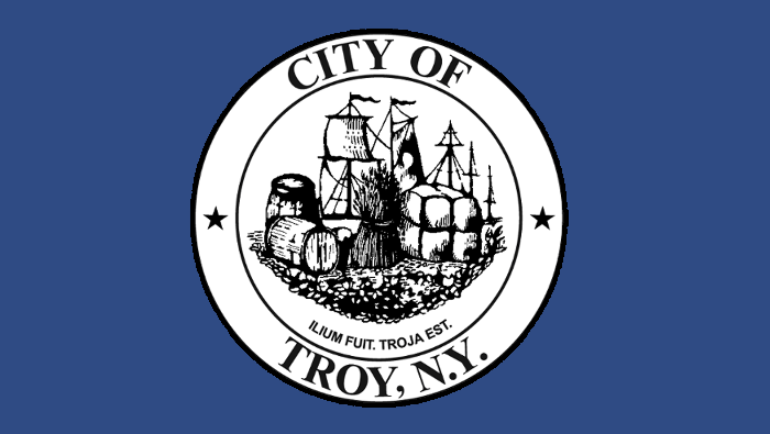 City officials have issued a traffic advisory for parking restrictions and road closures in downtown Troy, Little Italy, and Washington Park neighborhoods associated with a film production on Thursday, December 6. This Finance Committee Meeting will be held on December 6, 2018 at 6:00 PM at Troy City Hall. View the agenda for this meeting. This Public Safety Committee Meeting will be held on December 4, 2018 at 6:00 PM at Troy City Hall. View the agenda for this meeting.